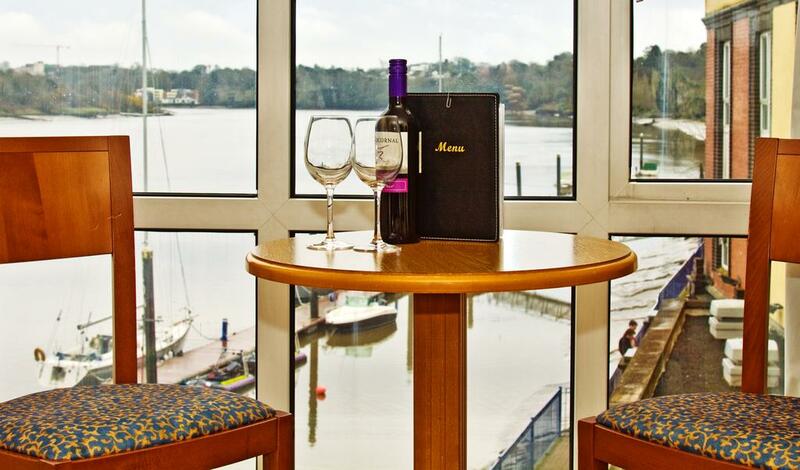 Our Waterfront Bistro in Waterford City is ideally situated overlooking the beautiful River Suir. We have a wonderful an exciting selection of dishes to choose from on our A la Carte Menu and an equally enjoyable choice is to be made from our Evening Dinner Menu. Dinner for two with a bottle of wine for €69.00. Our menus are complimented by a well balanced Wine List. You are guaranteed to have an enjoyable evening with great food and service being tended to by our friendly and professional staff. Our Waterfront Bar with its Riverside Terrace, is spacious, comfortable and designed to suit every occasion. Our extensive Bar Food Menu offers a wide and varied range of snacks and meals from 12.30pm to 9pm daily. Our wide screen tv is a great advantage for those all important sporting events throughout the year. Local bands and musicians on Friday and Saturday night provide easy listening and great entertainment for both our locals and hotel guests to enjoy. Whether it's privacy you require for that all important business meeting, that large family get together in one of our spacious areas, or simply a quiet drink in our open plan seating area, you can be assured of a welcoming and embracing visit to the Waterfront Bar. 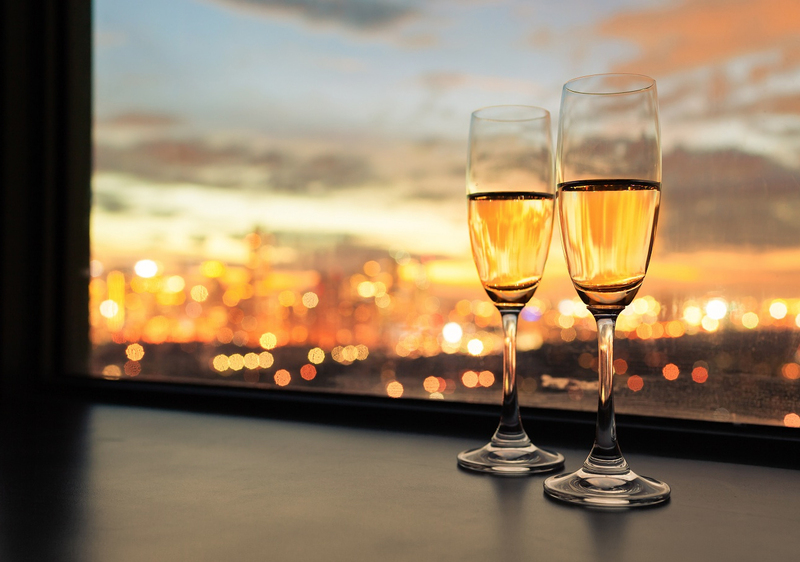 Coupled with our efficient and professional bartending staff, we will caterfor all your requirements, whether you care to choose from or extensive Wine selection, or sample a pint of our many draught beers. 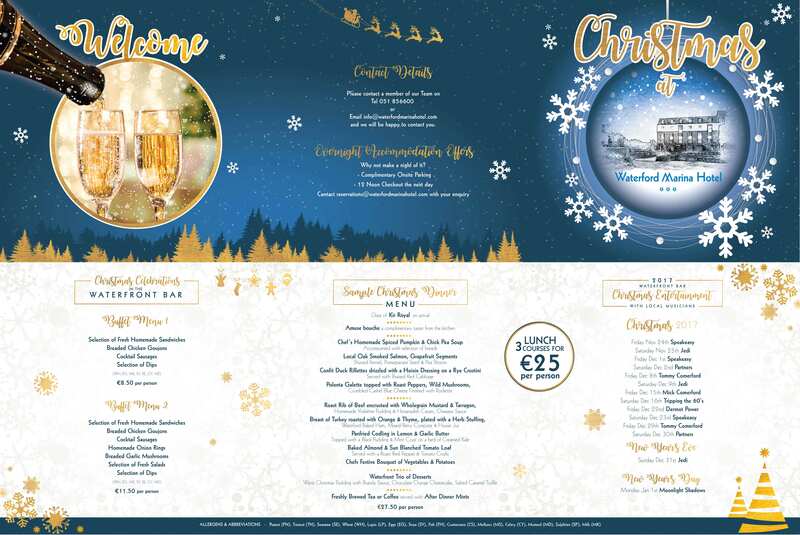 The Waterfront Bar with its impressive Riverside terrace area overlooking the picturesque river Suir, is the perfect setting for relaxing and watching the world go by.